The following is a post written by Laura Moore and published on the Sutori Blog on November 14, 2017. Laura is a K-12 Technology Integrator for North East Independent School District in San Antonio, Texas. Laura is a longtime ThingLink Certified Educator who continues to amaze us with her talents and innovative ideas for embracing technology for learning. Explore Laura's work on ThingLink and Sutori. Connect with her on Twitter at @LearnMooreStuff and follow her amazing blog, Learn Moore Stuff. 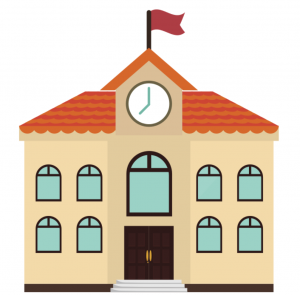 Wouldn’t it be cool if you could design a lesson any way you wanted without platform limitations? The same can be said for web-based tools such as G Suite. In a perfect world, I would have the ability to embed content within a Google Doc. There are a few hacks you can use to embed a YouTube video, but it’s really not the same. When platforms allow you to work in conjunction with other platforms, then your “what if?” can become a reality. Recently, Sutori announced a game-changing addition to their product. You can now embed content created on other sites. Over the past few weeks NEISD Social Studies Specialist, Carly Dodd, and I have been collaborating on a project for 4th-grade students using Sutori and my other favorite web-based app, Thinglink. Many times when a platform has functional limitations, you have to reshape the learning objectives to fit the nature of the tool. What we noticed when designing this lesson was how the learning objectives came to the forefront because the tools had so many functionality options. Carly and I were able to frantically brainstorm ideas and we never once said, “This tool won’t allow us to do that.” We wanted to create a lesson where students could travel back in time to the year 1836 to see the Alamo before the infamous battle. Because we live in San Antonio, many students have visited with family or on school field trips. What most people from outside the state of Texas don’t realize is that only a very small portion of the Alamo still stands today. It’s located in the heart of downtown surrounded by tall buildings. Our learning objective was for students to be able to tell us why the Alamo is an important landmark in Texas and the significance the battle had on the road to Texas Independence. This is where you meet our 3rd collaborator, the amazing James Boddie. James has been working on an incredible project called Alamo 2.o. He’s using CGI technology to build a 3D model of the Alamo in 1836. This was the perfect background image to use with the Thinglink 360 video editor. I was able to upload his 360 image and annotate it with additional 3D content created by James. The end result is a totally authentic, immersive experience that makes you feel like you’ve traveled back in time. Having the ability to embed this Thinglink resource allows content to be brought to the students. Everything they need to master these learning objectives can be found, for the most part, on one landing page, thus making Sutori the perfect vehicle to facilitate engaging experiences for students. Get the story and lesson in full. I’d like to thank Carly and James for collaborating with me on this project. Go to Sutori to get Laura’s Lesson: Why is the Alamo an Essential Landmark of Texas? Laura Moore is a K-12 Technology Integrator for North East Independent School District in San Antonio, Texas. Laura is a longtime ThingLink Certified Educator who continues to amaze us with her talents and innovative ideas for embracing technology for learning. Explore Laura’s work on ThingLink and Sutori. Connect with her on Twitter at @LearnMooreStuff and follow her amazing blog, Learn Moore Stuff. We are dedicated to providing our education community with inspiring ideas for teaching and learning with ThingLink through this blog. We hope you will read more ThingLink Certified Educator guest posts and subscribe to receive weekly updates highlighting our featured content. 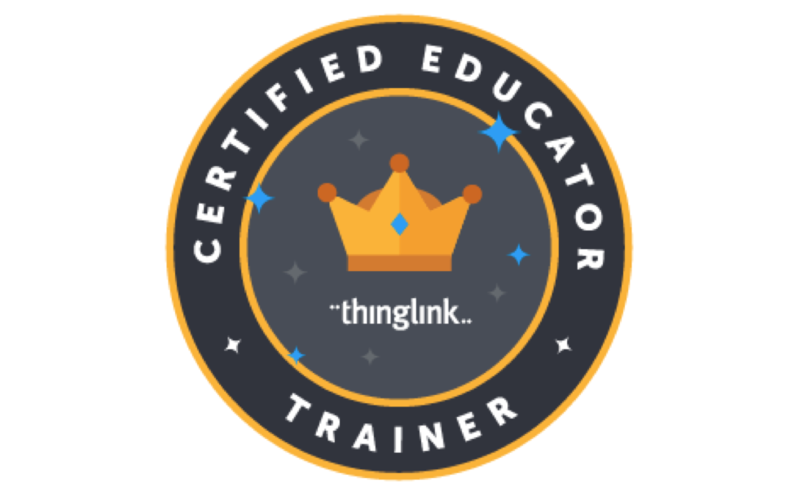 ThingLink Certified Educators are a connected group of educators who are passionate about leveraging the power of ThingLink for teaching and learning. These talented educators work to explore, share, and teach others about great ways to use ThingLink in the Classroom.